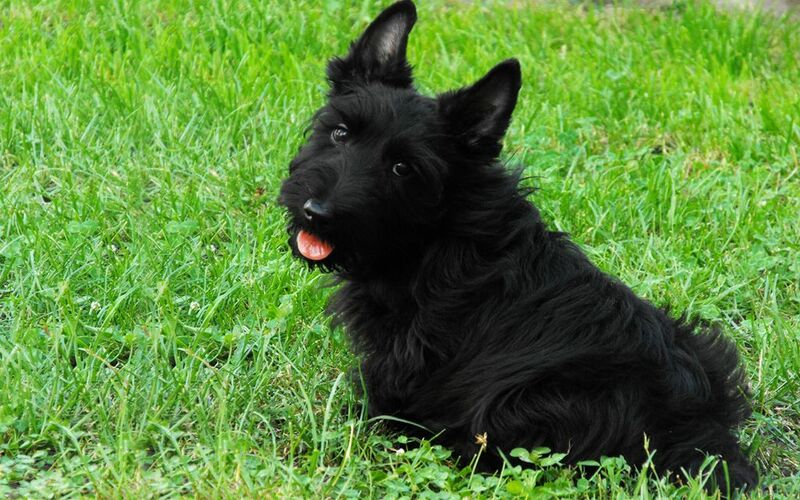 The Scottish Terrier is the best known and possibly oldest of the Highland terriers. 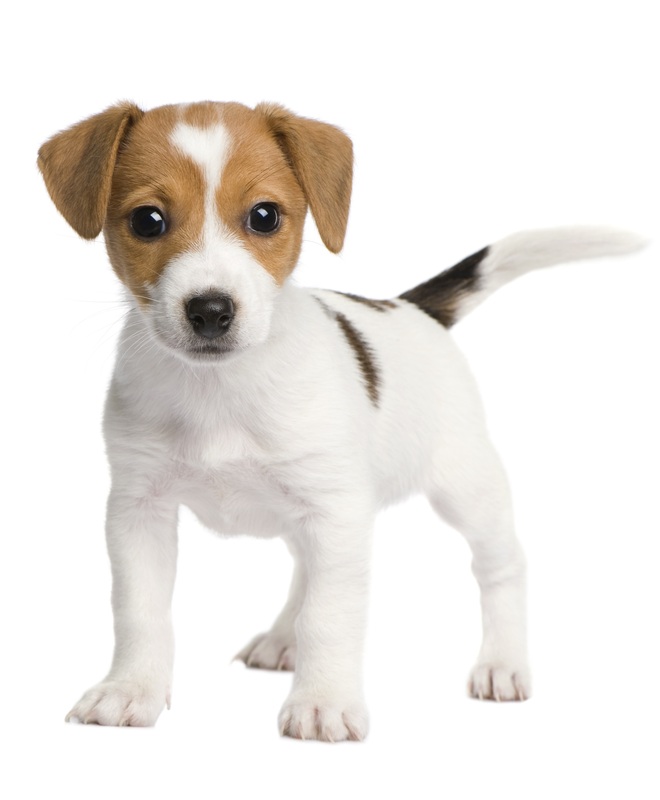 It has a compact, strong body; short legs, pricked ears and naturally erect tail. Its face should wear a keen, sharp and active expression. It is a strong, active and surprisingly agile dog. 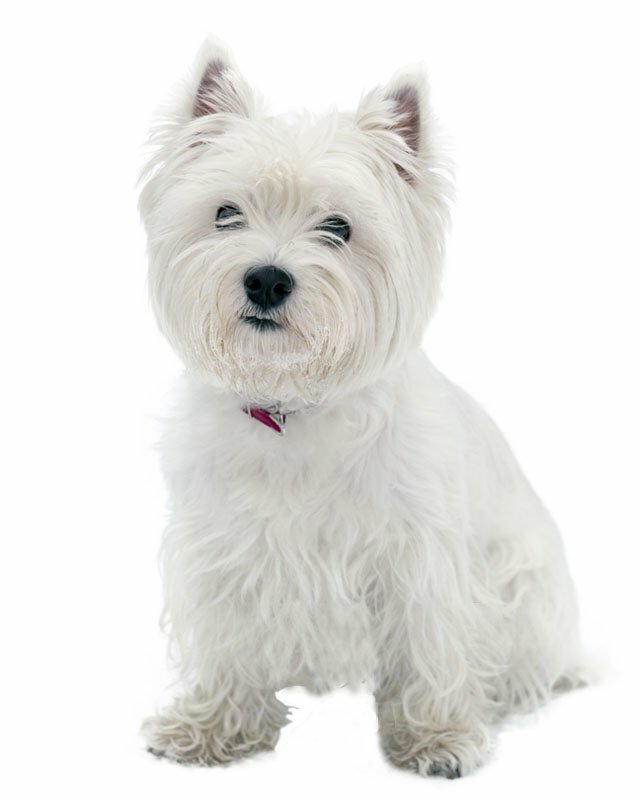 The Scottish Terrier was used to hunt den animals, particularly otter, fox, badger and rabbit. Today this stylish breed is primarily a companion, though it still retains its hunting instincts. President Roosevelt had a Scottish Terrier named Fala in the White House. 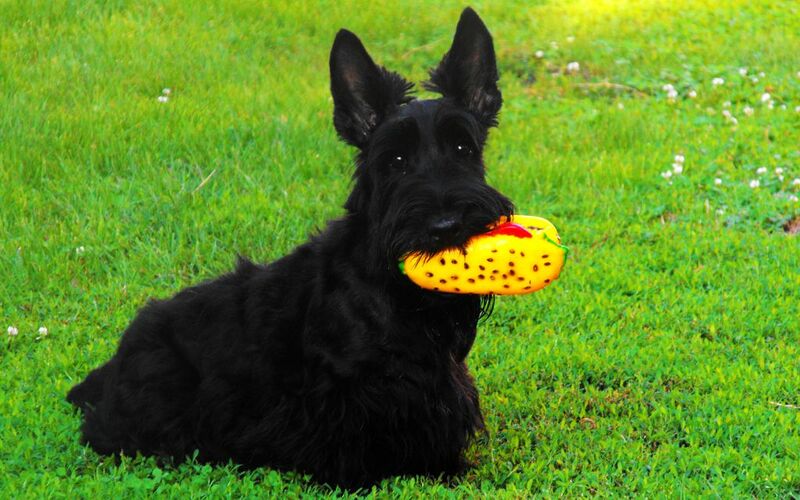 The Scottie is brave, alert, protective, hardy and lovable. It tends to be a one or two person dog and does its best as a pampered pet. This breed has unusual variable behavior and moods; it can get moody and snappish as an adult. It is inclined to be stubborn. You will achieve the best results with firm, consistent, but gentle training. It is very sensitive to criticism and praise. If not properly trained it will dominate the household. 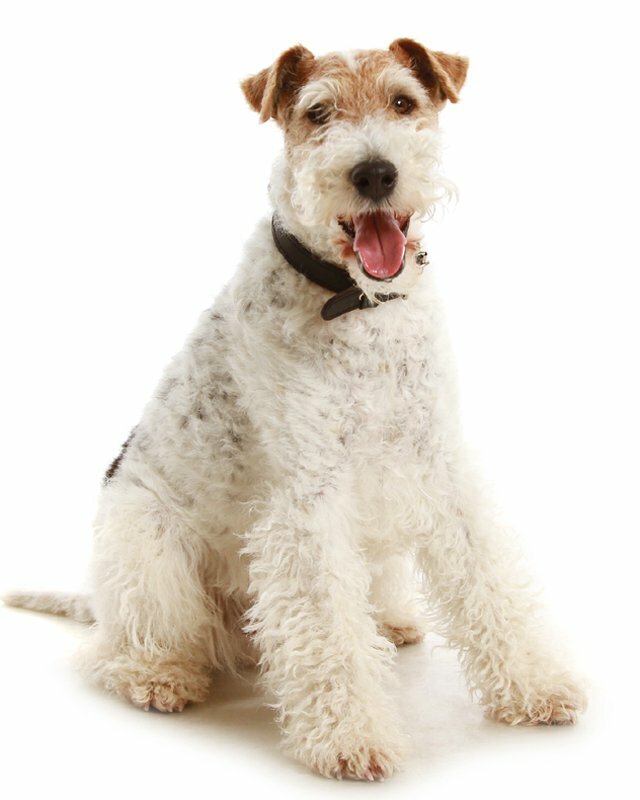 This breed is lively, proud, and intelligent. It is charming and full of character. It makes a very good watchdog. It doesn’t welcome interlopers and has no interest in anyone outside its own family. It is good with children, but does best with older considerate children. It gets along with other household pets if properly socialized. 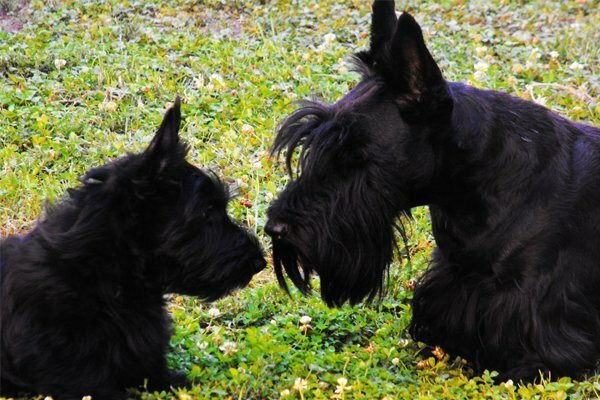 The Scottish Terrier, while loving and gentle with people, can be aggressive with other dogs. It loves to play ball games, and is thoroughly sporty, enjoys walks, and likes to bark. It is home loving and independent. 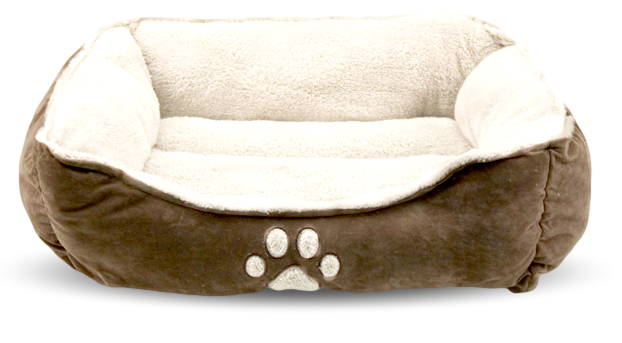 It will happily accompany you for a walk or play session in the park, and delights in fetching sticks and balls. This dog has a tendency to wander. 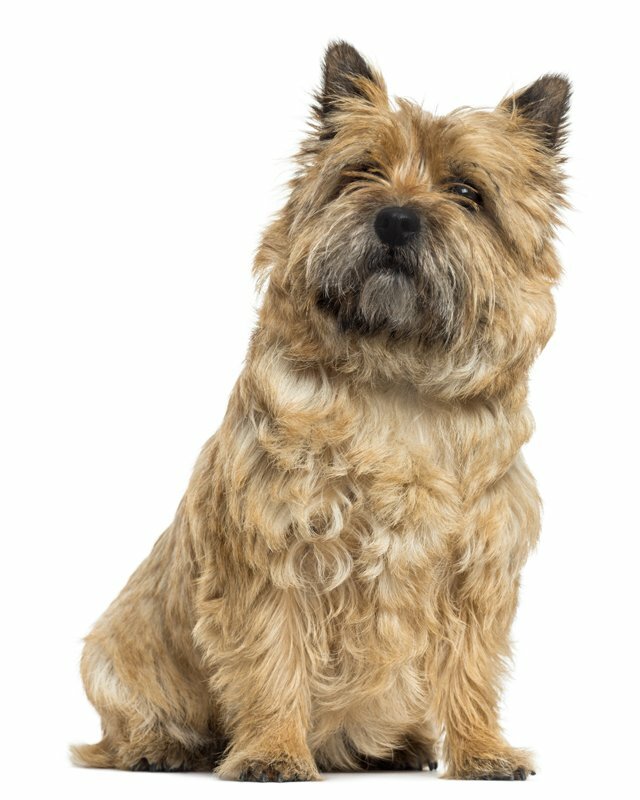 Black, wheaten or brindle of any shade. 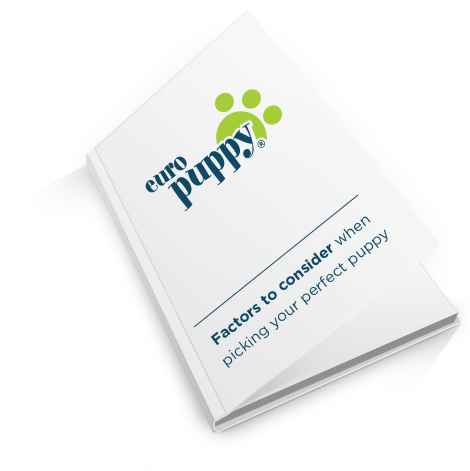 Sharp, dense and wiry with a short, dense, soft undercoat. 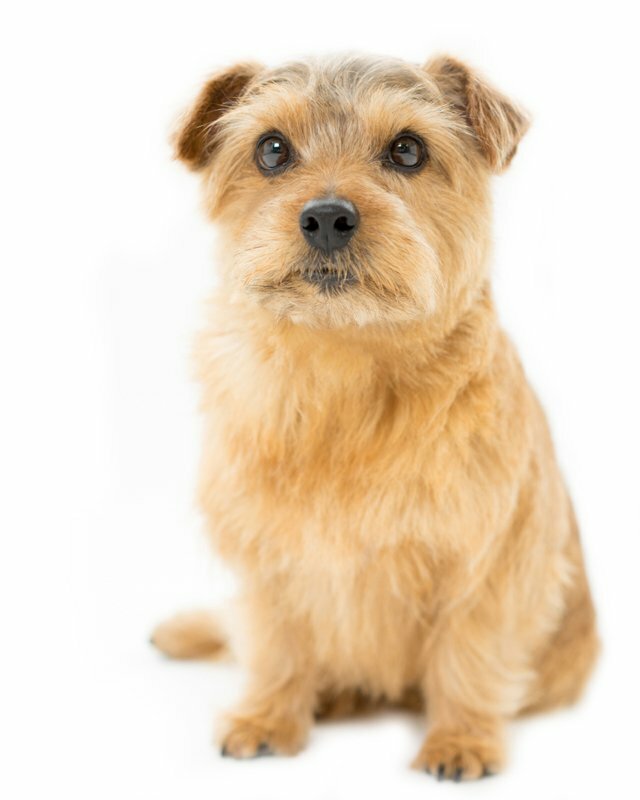 Regular brushing of the harsh wiry coat is important and extra care should be taken when the dog is shedding. Bathe or dry shampoo as necessary. This dog should be professionally trimmed twice a year. This breed sheds little to no hair. 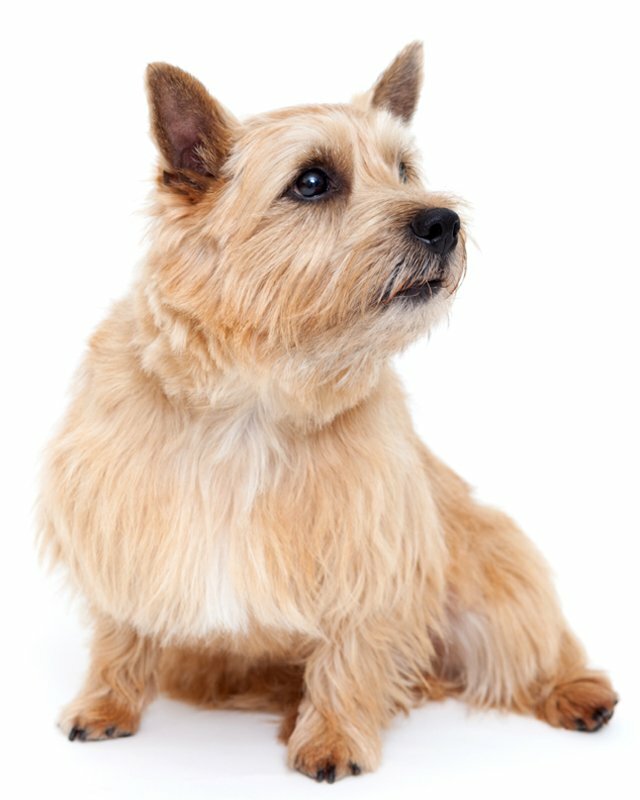 Some are prone to Scottie Cramp (a movement problem), Von Willebrand’s disease, flea allergy, skin, and jaw problems. This breed is a difficult whelper. 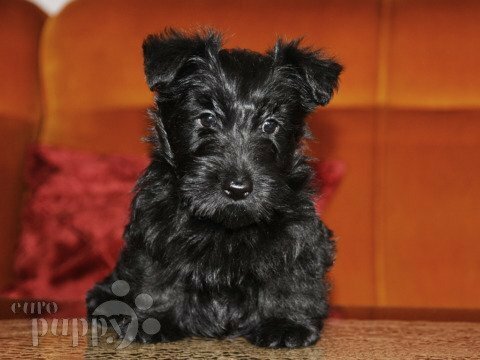 To minimize the risk of your Scottie developing any hereditary health issues, you should buy a puppy from a reputable breeder. 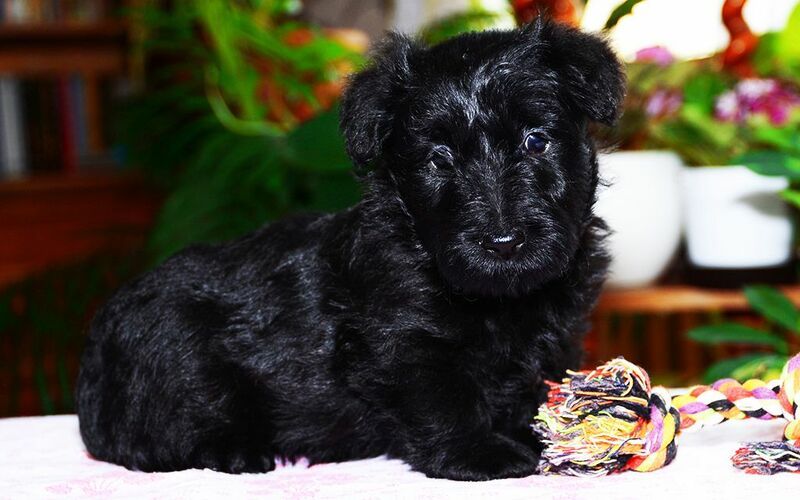 Because of its size, the Scottish Terrier is ideal for people living in apartments with small yards. However, it prefers cool climates, because of its dense coat. 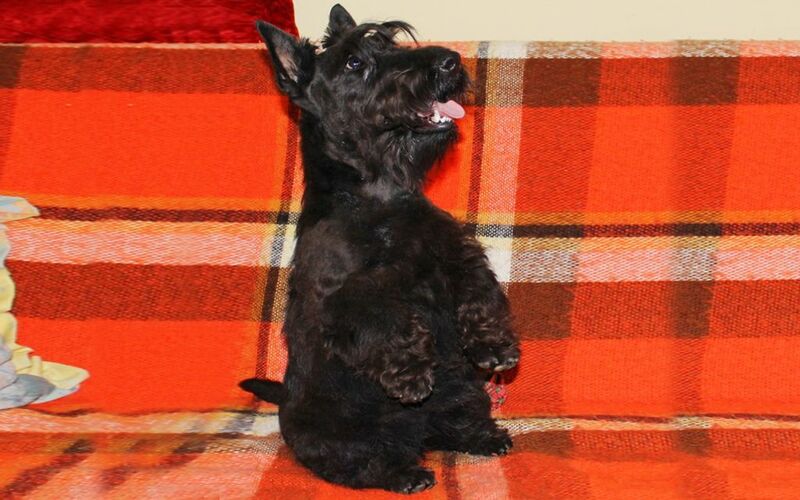 Seien Sie vor Allem, wenn eine neue Scottish Terrier Rasse zum Markt kommt. 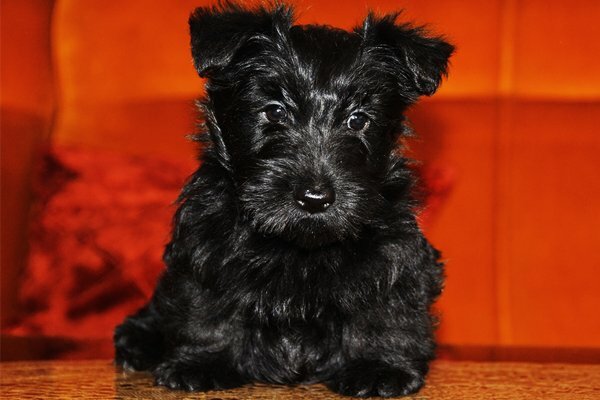 I consent to receive Notifications when new Scottish Terrier puppies are posted.